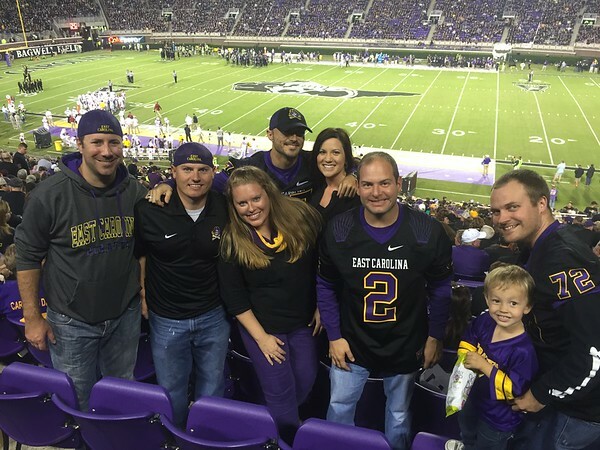 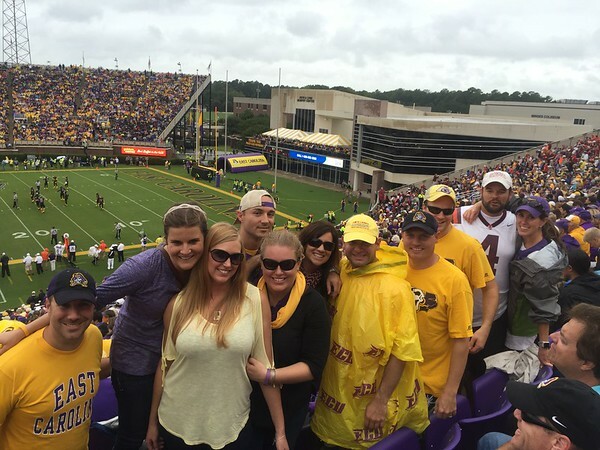 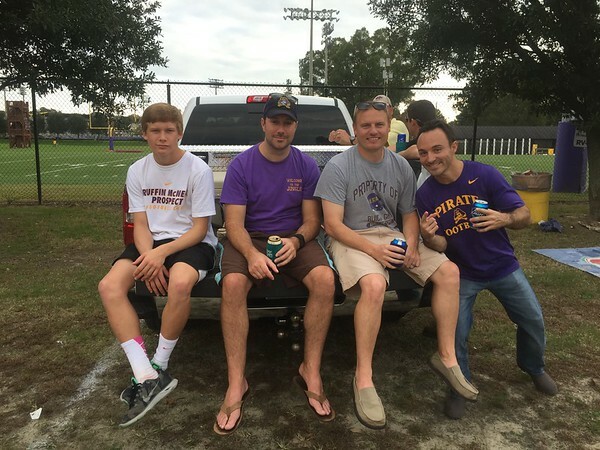 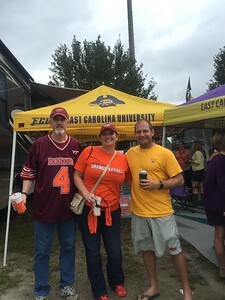 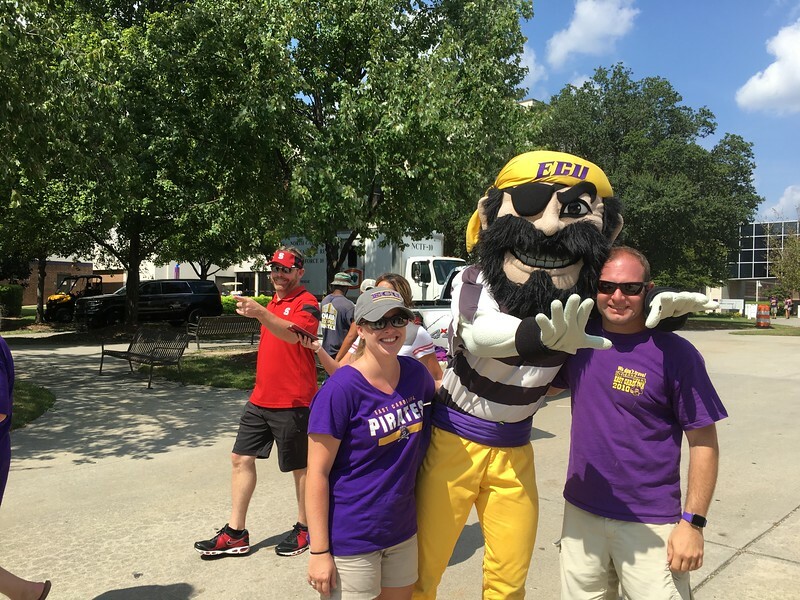 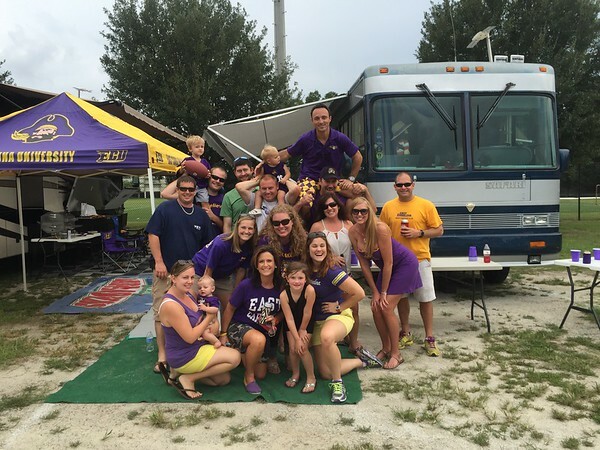 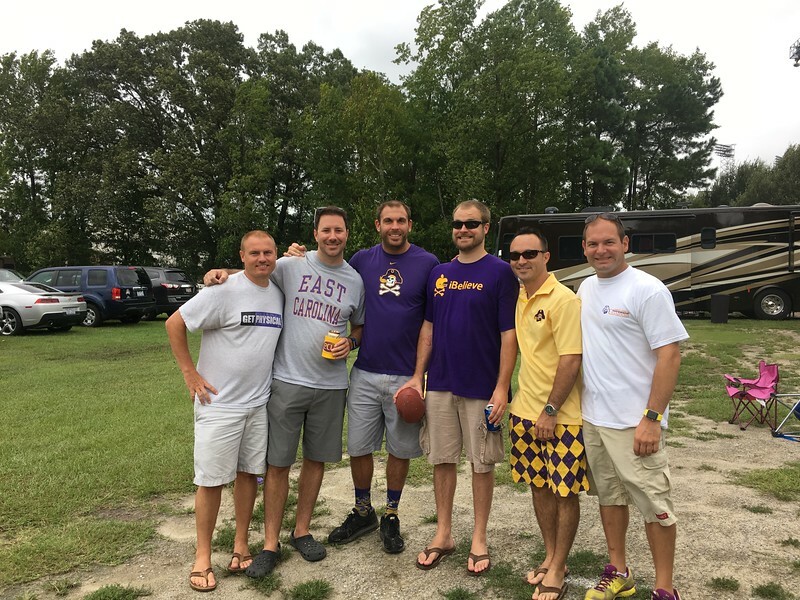 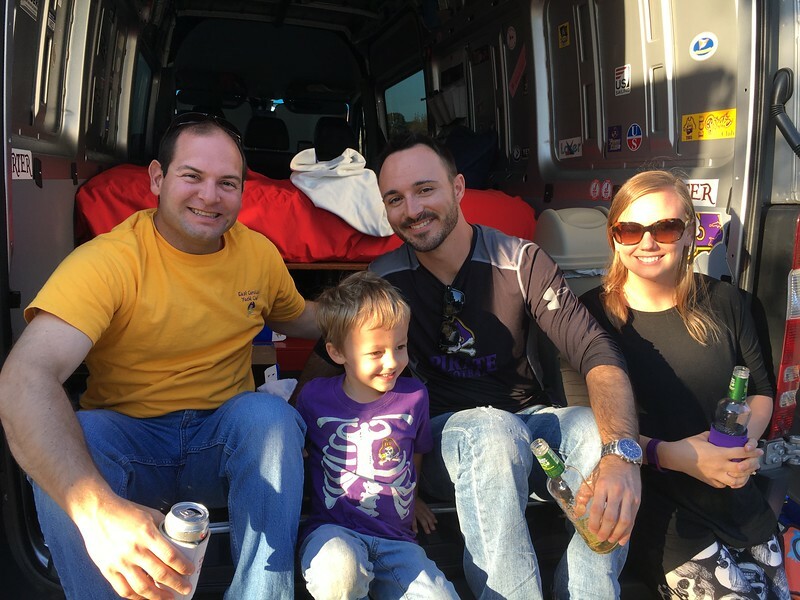 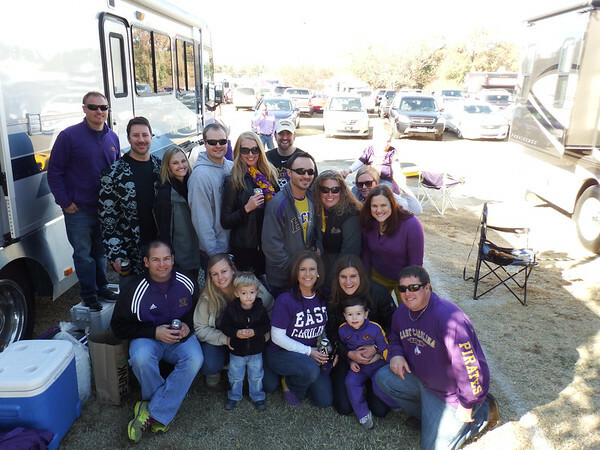 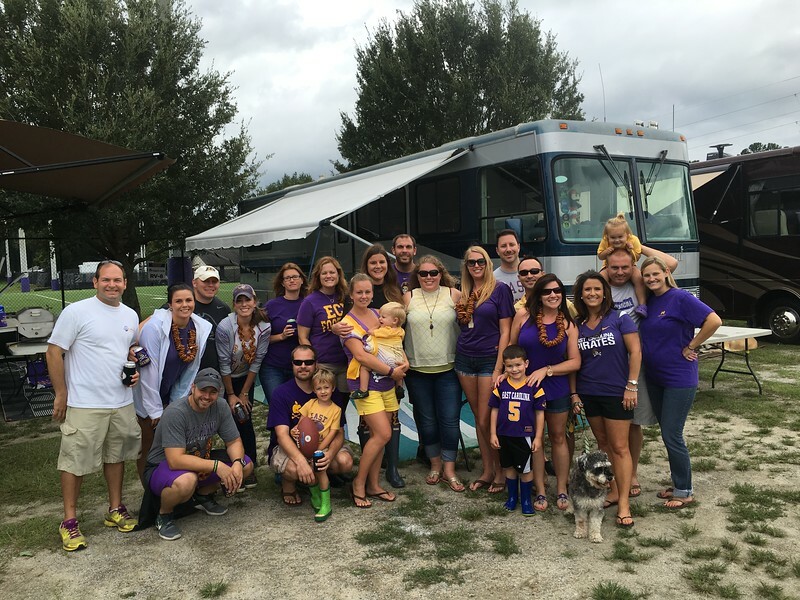 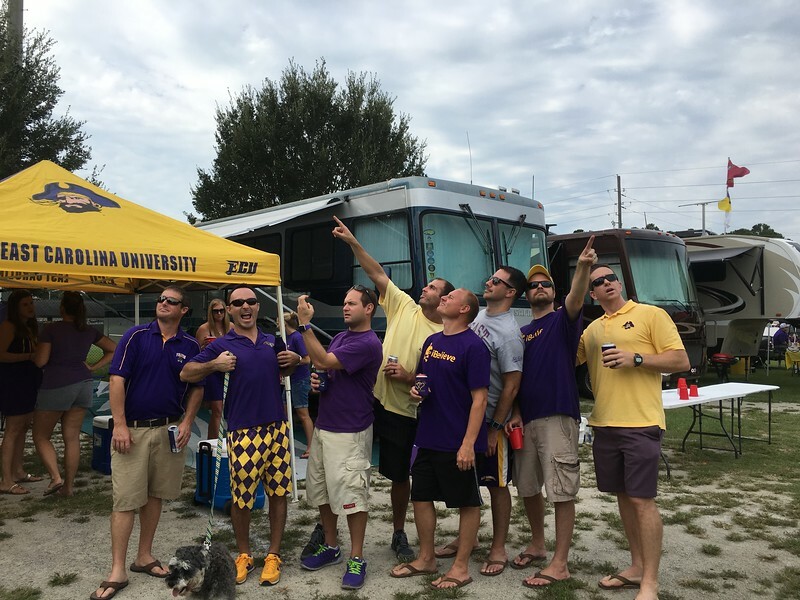 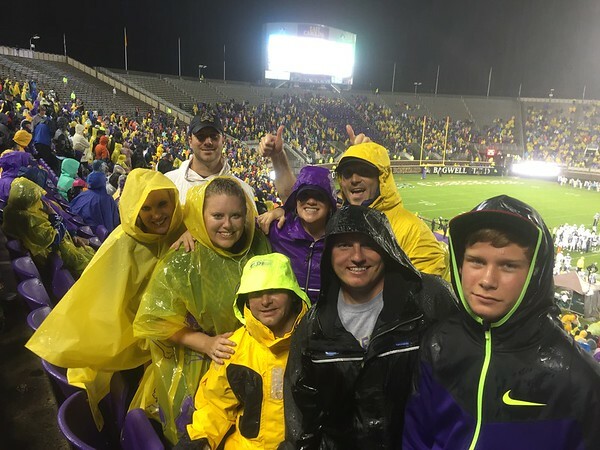 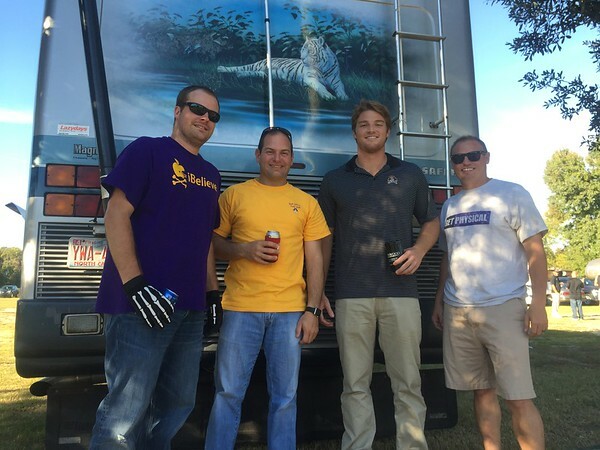 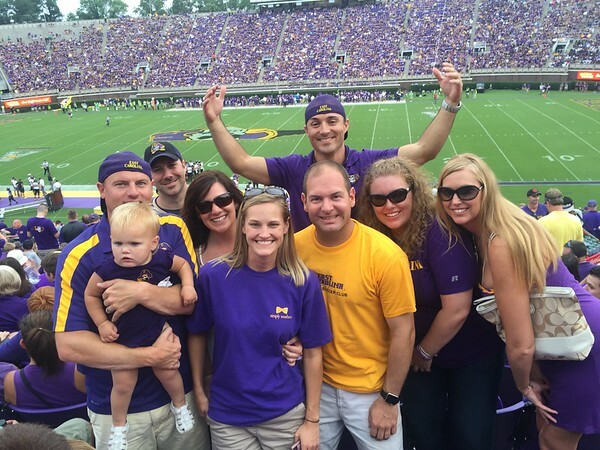 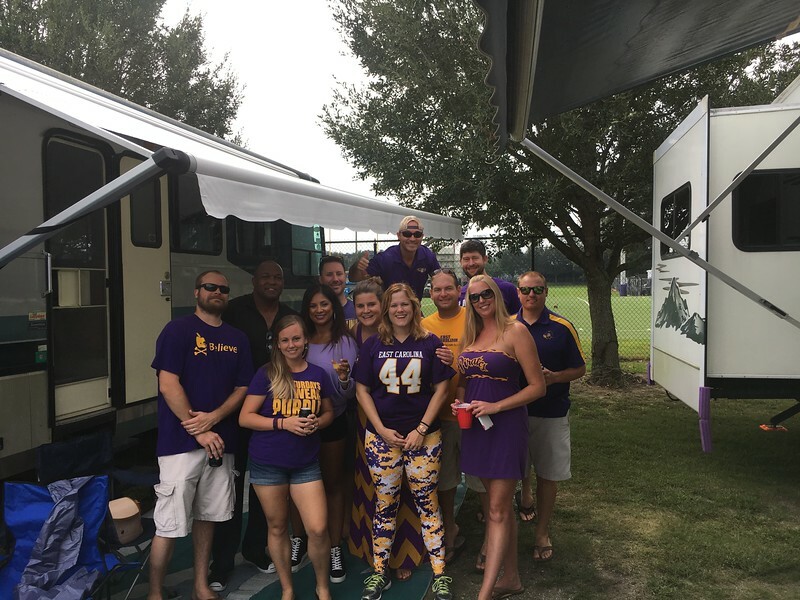 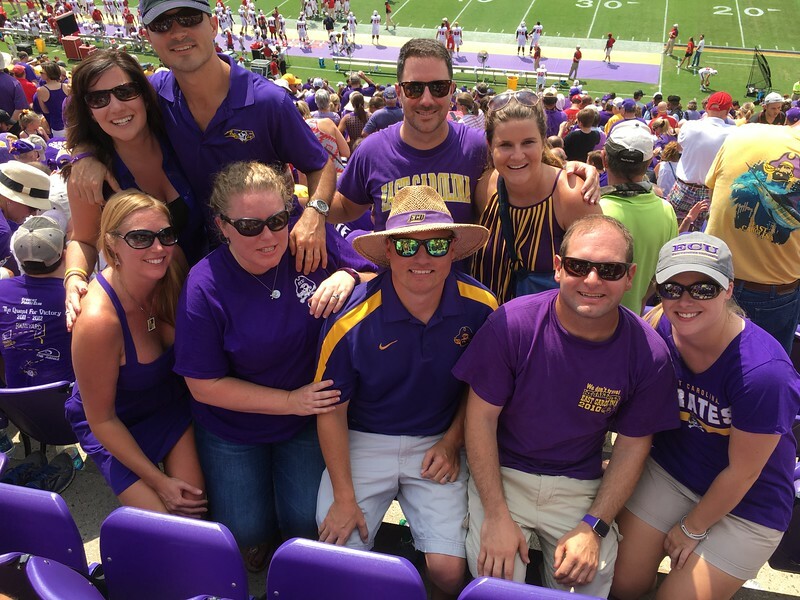 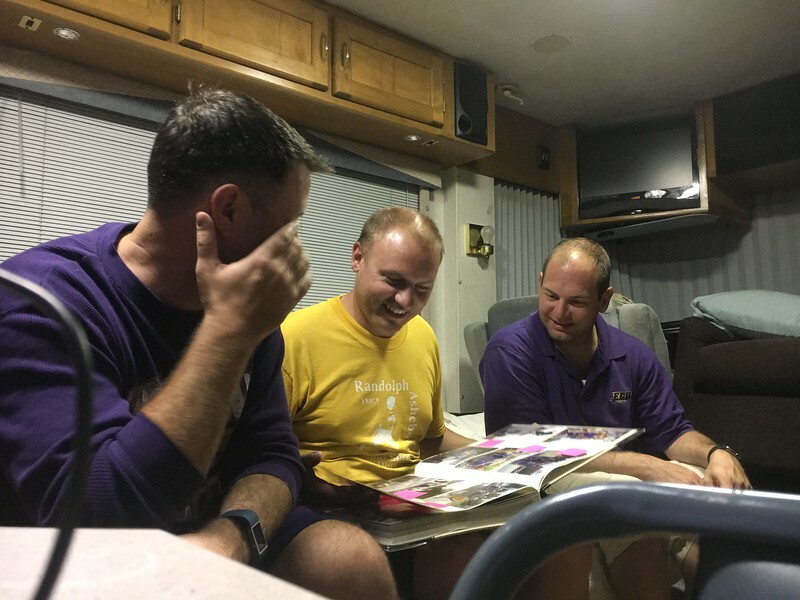 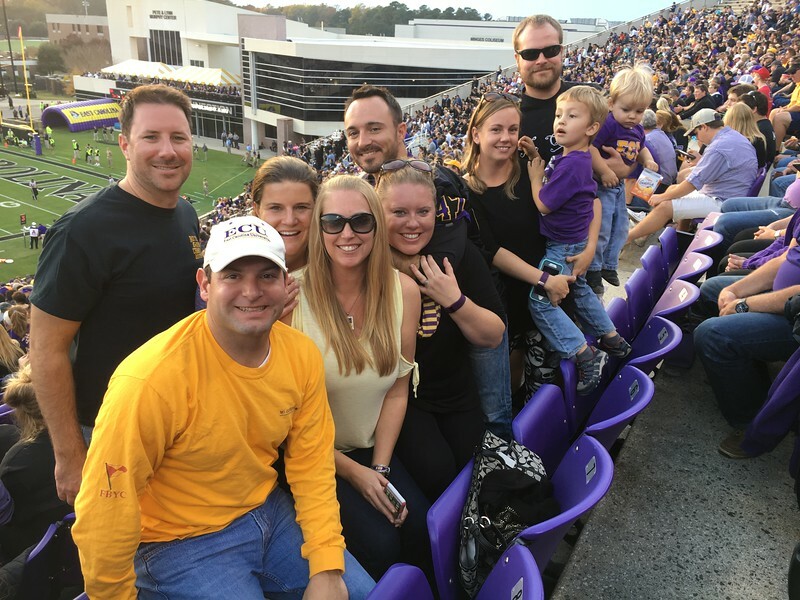 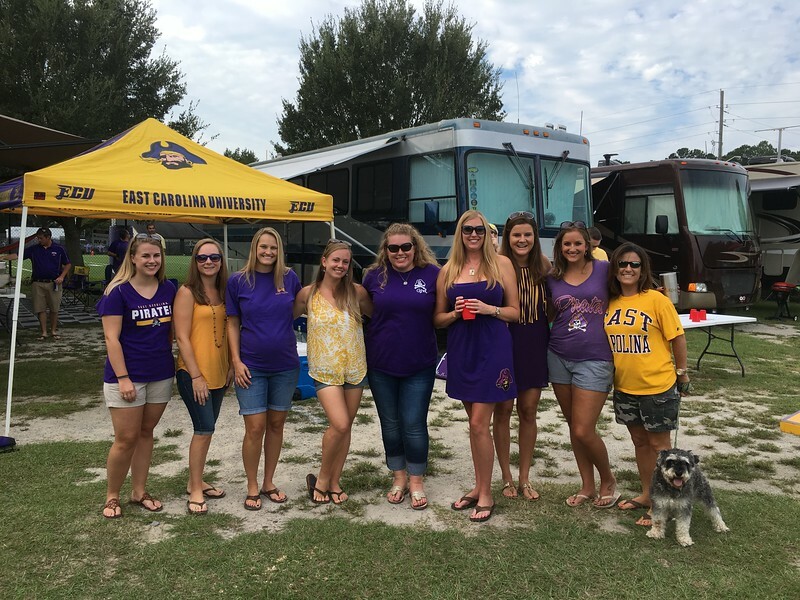 After nearly a moth away we were all finally back together for another Saturday afternoon ECU football game against Tulane. 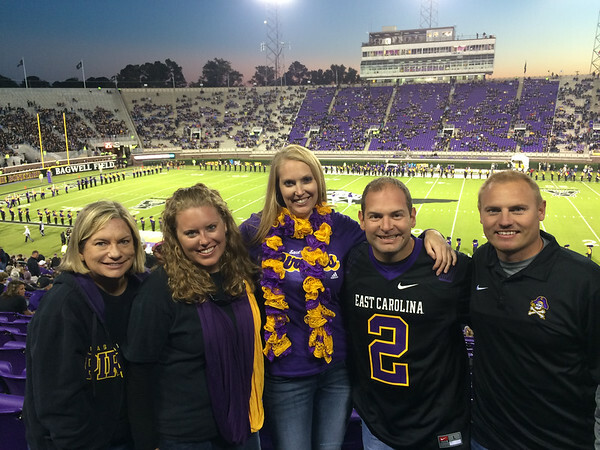 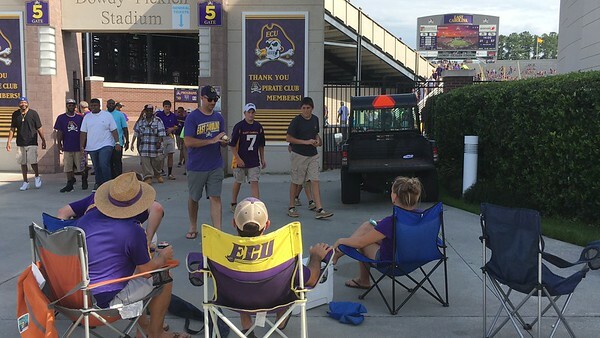 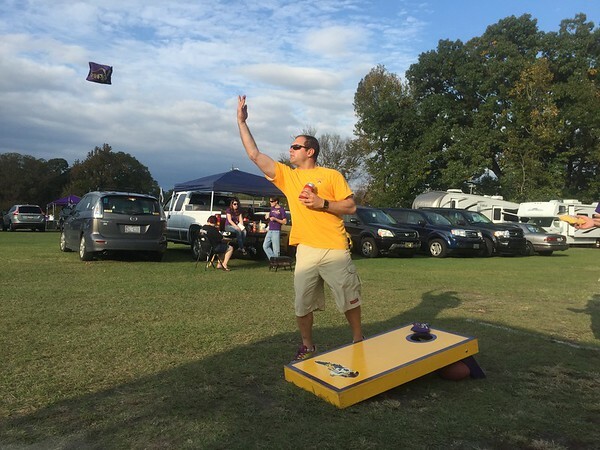 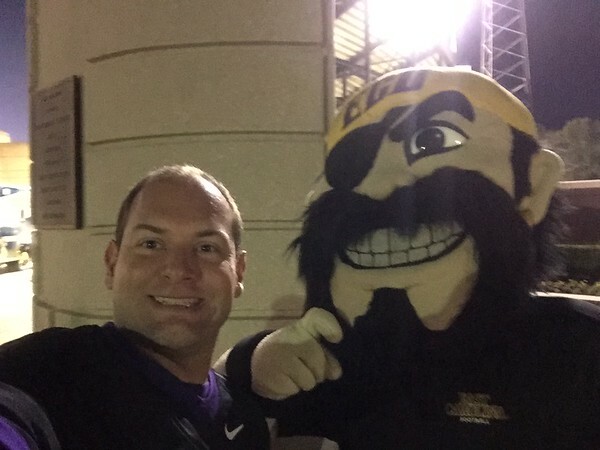 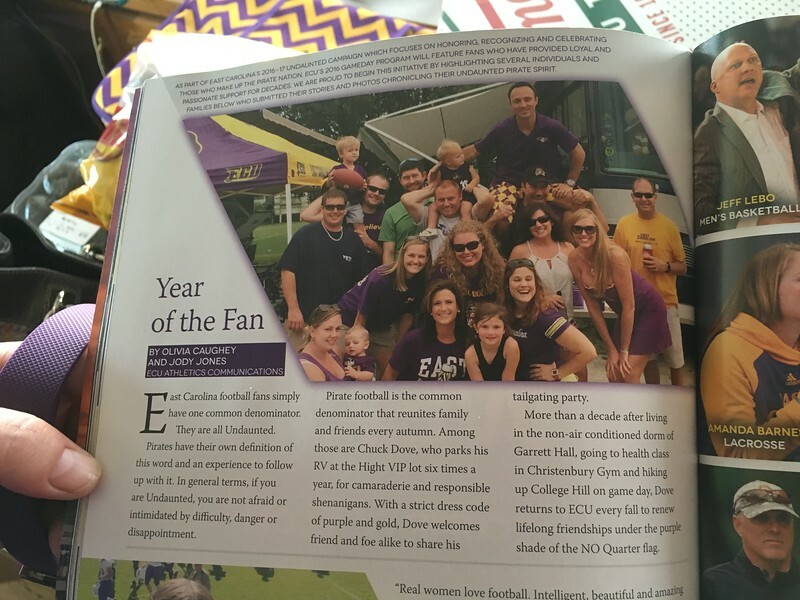 I was in Greenville Thursday night for a blackout game against UCONN. 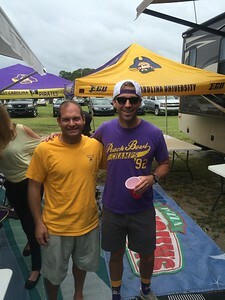 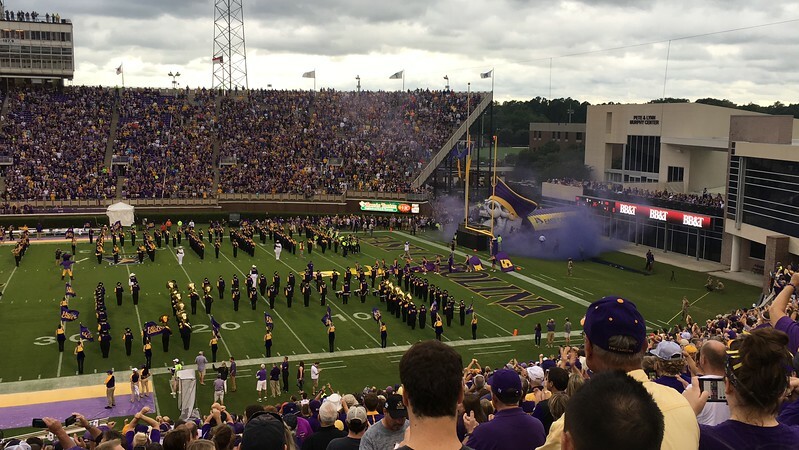 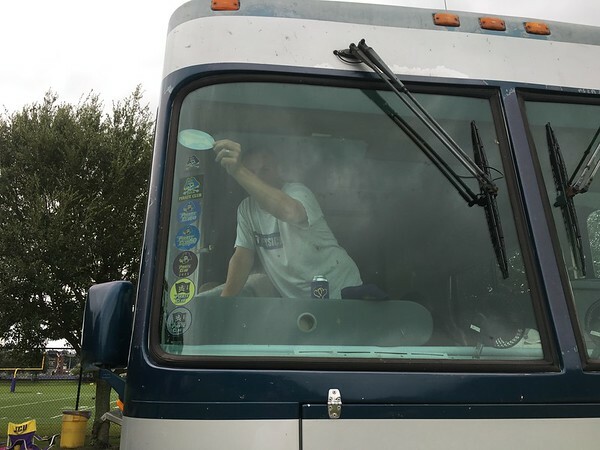 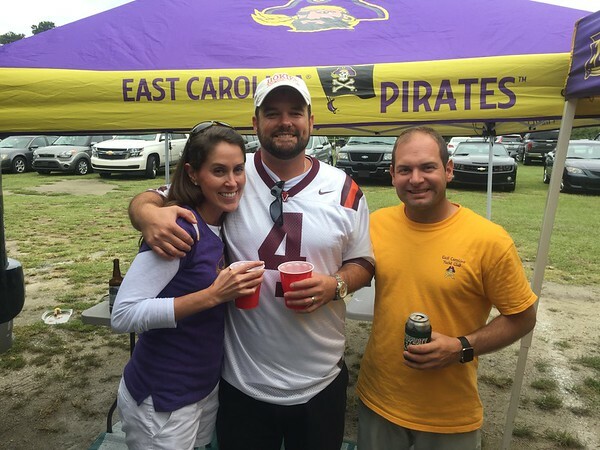 ECU got off to a slow start, but won the game putting them 6-1, bowl eligible and hopefully in the drivers seat to win out and go to a good bowl game.